A decent story with a very nostalgic feel. 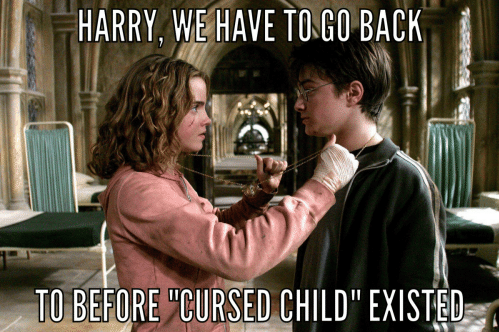 Rowling caters to the HP fans who love the magic of the original books by bringing back many of the same charms and spells; so much so that it sometimes feels cheesy and redundant. Keeping in mind that it is written as a screenplay, the plot kept my attention enough to finish reading it but I was disappointed by the overall lack of depth. Read it if you are a Potter fan but steer clear if you are looking for a brand new thrilling story about the wizarding world.